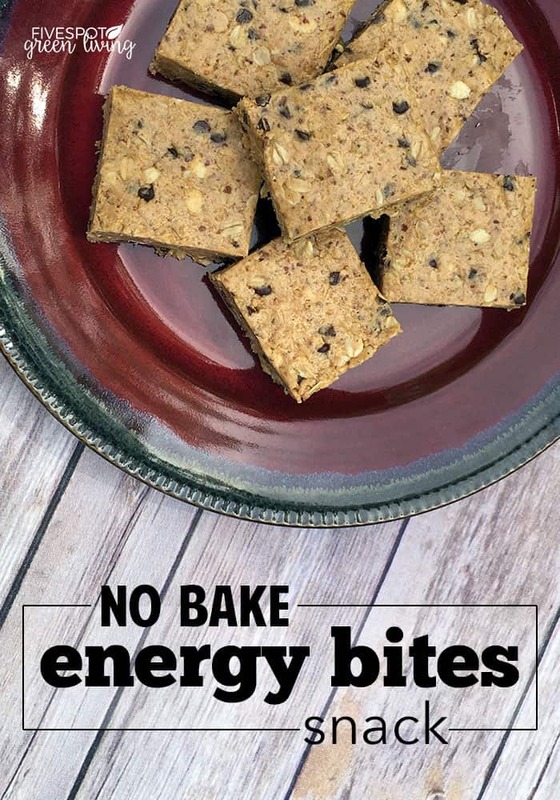 I love these no bake energy bites because they are so yummy and healthy AND my kids gobble them up! 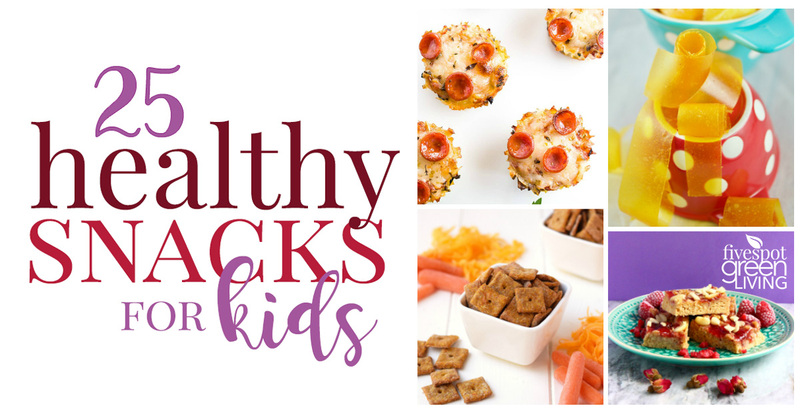 I am always looking for healthy recipes to make my kids that they will enjoy! 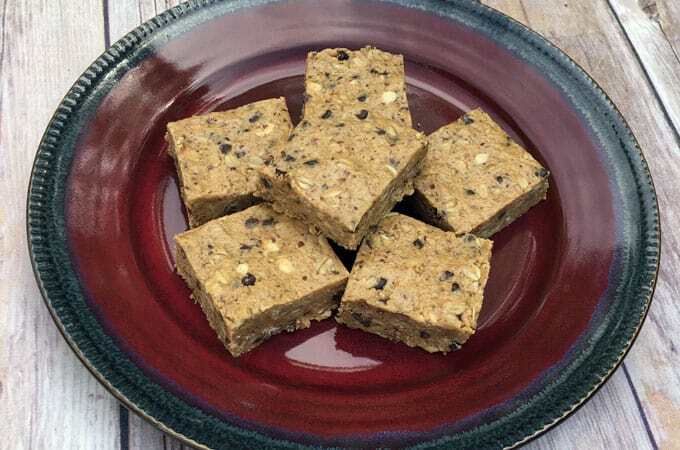 I used to chop up dried fruit and add that to my no bake energy bites, but now it’s strictly nutty, honey, and chocolate flavors that exist in my heaven of a snack. Chocolate and peanut butter have to be the most glorious of combinations anyone has ever thought to put together. I could eat it all day, every day, if it weren’t for my waistline being an issue. 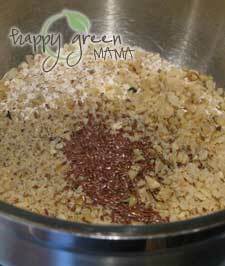 I’ve recently been adding walnuts to lots of recipes like salad, muffins, etc. and I love how the soft crunchiness of the walnuts adds an amazing texture to this recipe. Not to mention the omega-3 factor. I am breastfeeding so anywhere I can get some extra omega-3’s is a bonus. I actually made the majority of this recipe while wearing my infant in the sling! Baby wearing is something I’ve had to get used to again but it’s so nice to be able to actually make snacks and get things done. 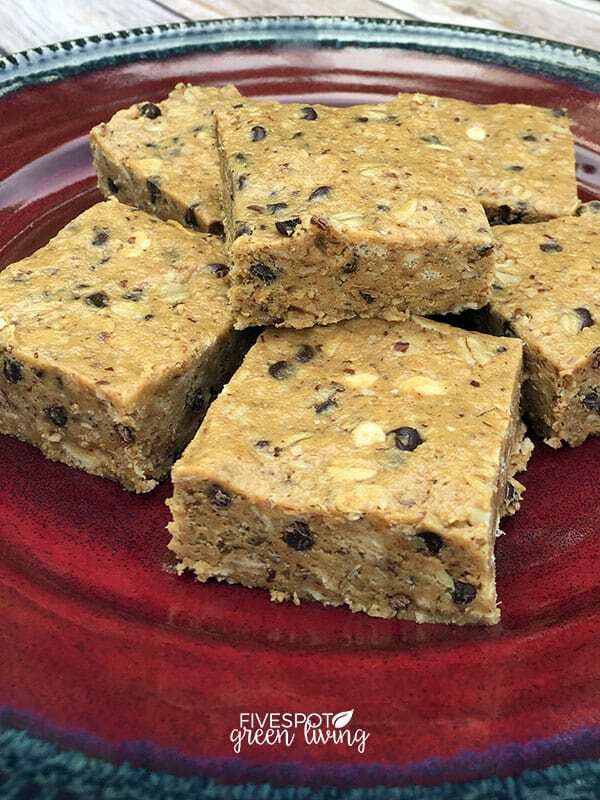 I also add sesame seeds and whole flaxseeds to these bars. We eat so many flaxseeds in this house, from homemade bread to salad, that I find them everywhere. I love being able to sneak them into foods that the kids eat without them realizing. I melted the peanut butter and honey on low heat while combining the rest of the ingredients except the chocolate chips. I used puffed quinoa this time instead of rice krispies and my kids couldn’t tell the difference. You still have that crunchy puff texture but what you also get are the health benefits of quinoa! This includes protein, fiber and iron! After everything is mixed together, add the chocolate chips. You can add them earlier, but chances are they will melt if you heated up your honey or peanut butter. Heat peanut butter and honey on low heat 5-10 minutes until melted. Combine all dry ingredients except chocolate chips. 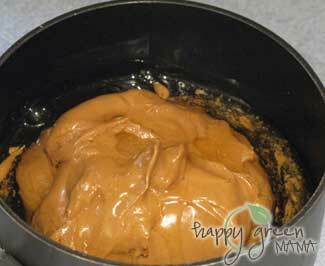 Mix peanut butter mixture into dry ingredients and stir. Add chips halfway through mixing. Pat mixture into a 13x9x2 baking pan until solid and refrigerate until firm. Great snack! Thanks for sharing! Happy Fiesta Friday! I’ve been on the lookout for summer snacks I can keep on hand and also have ready for on-the-go meals. 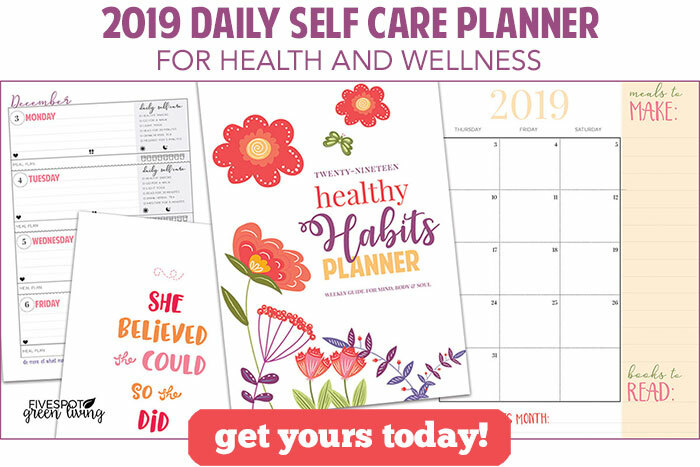 This will be great – pinning – thank you! and thanks for sharing at our Encouraging Hearts & Home blog hop last week. 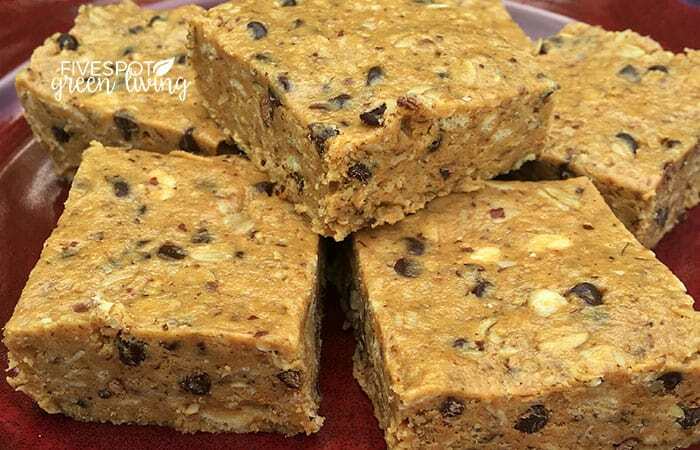 Great Granola Bites, these look awesome! Thanks so much for sharing with us at Full Plate Thursday and have a great week!